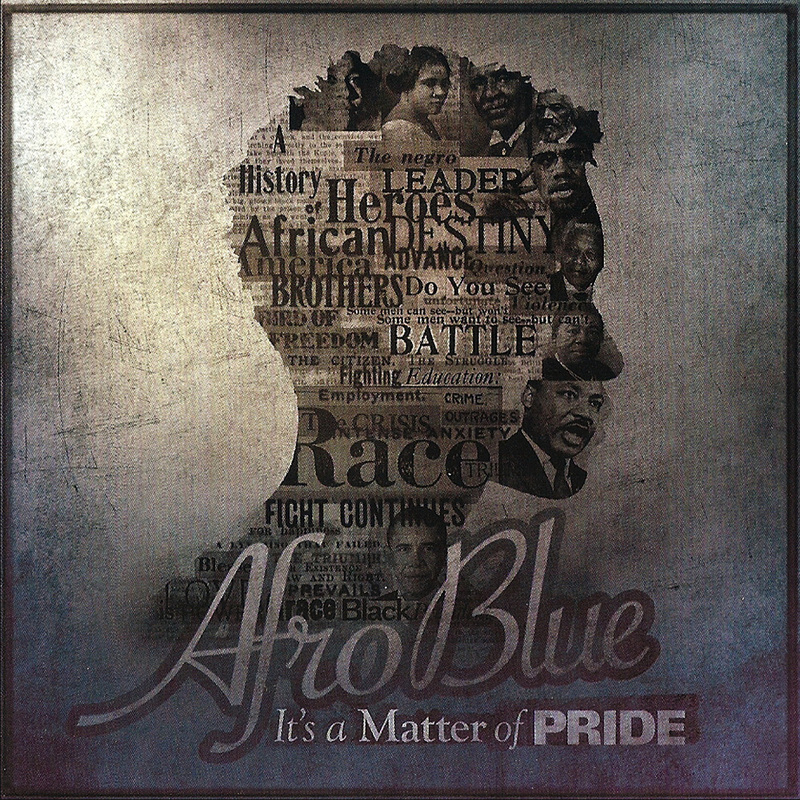 “It’s A Matter of Pride,” is Afro Blue’s second CD recording. The title is taken from one of the movements of Billy Taylor’s jazz suite: Peaceful Warrior, written as a tribute to Martin Luther King Jr. “If You Really Are Concerned Then Show It” is an additional selection from this same work. Featuring Amy K Bormet on piano, Karine Chapdelaine on bass, and C.V. Dashiell III on drums.